we help youth transform their lives. 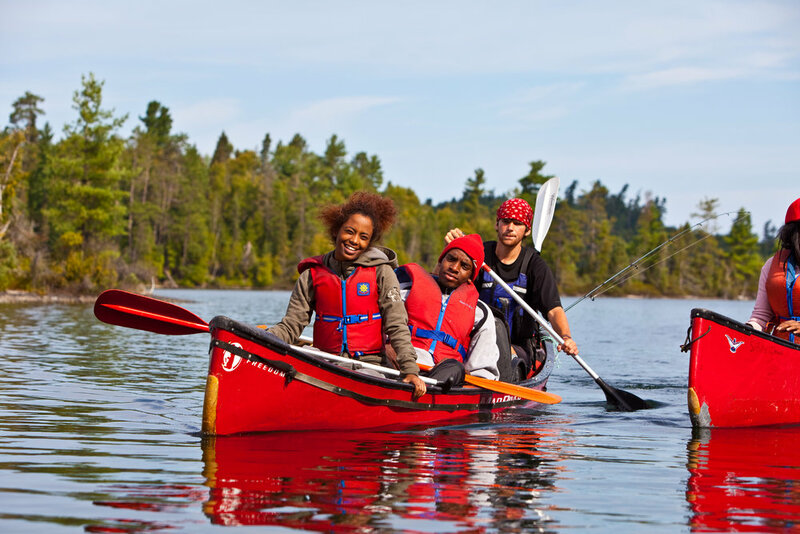 We provide youth with the opportunity to experience wilderness canoe trips in northern Ontario each summer. We further offer programs in Toronto throughout the year that help youth build on the successes of their trip. Our focus is on youth who might otherwise miss out on the experience of outdoor adventure as a result of systemic or mental health barriers they face in their lives.